The New York Times is cutting down the amount of free articles you can read per month. The old limit used to be 10 and now it is 5 for non-subscribers. The Times justification for this move is that the demand for journalism is “at an all-time high” and all of the ongoing news about the Trump administration and sexual harassment cases across various industries. ”We think it’s as good conditions as any to demonstrate to people that high-quality journalism is something to be paid for,” Meredith Kopit Levien The Times’ executive vice president and chief operating officer told Bloomberg. The last time the company added a significant paywall was in 2012, when it first introduced the 10 free articles limit. 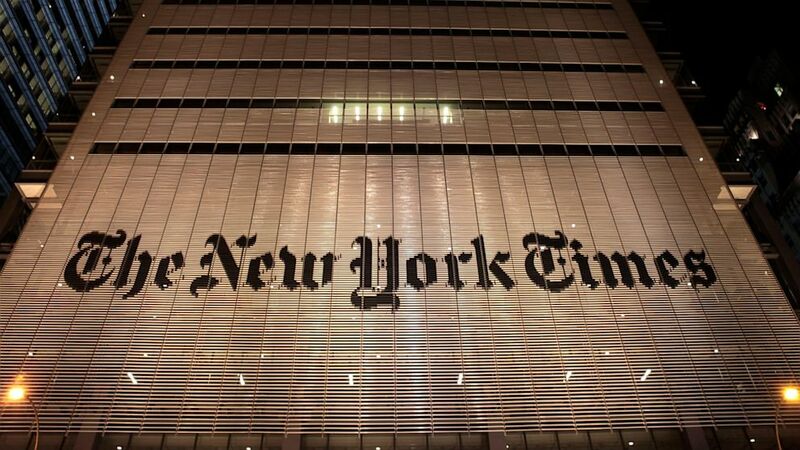 The New York Times paywall launched in 2011 with 20 free articles and that number was reduced to 10 one year later. This is the first time that a reduction in free content has occurred in over five years.